Catabolic foods are the foods that burn more calories than they supply. 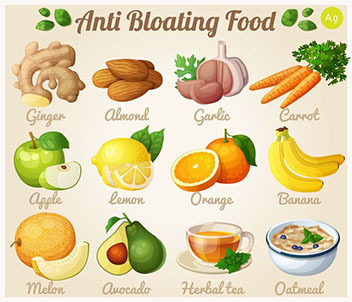 They are also known as negative calorie foods and they are believed to burn body fats. Our body does more work to metabolize them. These foods are basically divided into two categories such as high grade and low grade foods. In this article I would like to discuss all about catabolic foods. However, still some people don’t believe in this theory and they think it is a myth. Vegetables like sweet potatoes, spinach, different types of lettuce, egg plants, parsley, carrots, radishes, celery and broccoli are included in the list of high grade. This list includes fruits such as raspberries, strawberries, watermelon, lemon, pineapple, blueberries, blackberries, orange, plums and grapefruit. 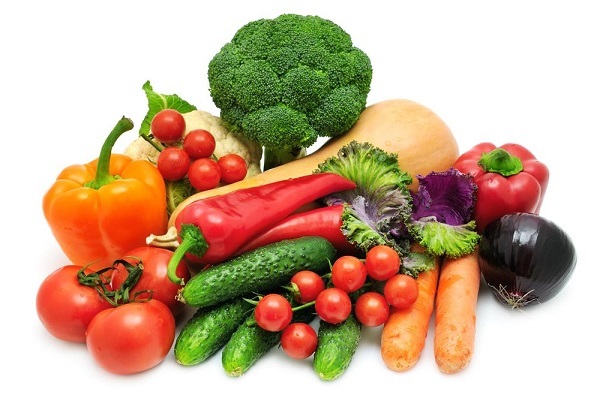 Low grade calorie burning vegetables are bet greens, turnips, cabbage, okra, cauliflower, pumpkins, beet roots, onions, garlic, corn, kale, beans and peas. 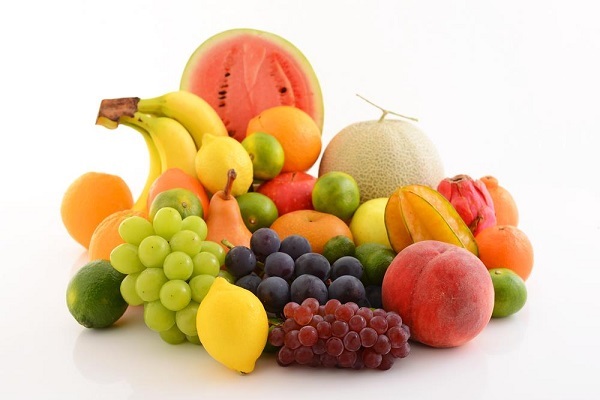 When we discuss the low grade catabolic fruits then fruits such as grapes, cranberries, apples, peaches, apricots, pomegranates, cherries, papaya and mangoes are called as low grade calories burning fruits. The sea foods include cod, tuna, crab, lobster, clams, mussels, shrimp, oyster and prawns. Catabolic Foods, A Myth or Reality? It was an old concept that foods can be called as negative calories foods and it is completely a myth. Tim Garvey, the chairman of nutrition sciences at University of Alabama, Birmingham told BBC that there are no negative calorie foods in actual. Supporting this fact, a well known nutritionist Marion Nestle also said that its total myth and nothing can be said about this. The idea behind negative calorie foods was that they make our body to burn more calories in the process of digestion than they contain but they are not linked to weight loss at all. Foods provide us calories necessary to perform different body functions such as digestion, heart pumping and others. When you have your breakfast then you gather the energy needed to digest your dinner so our body burns calories all the time even when we are not eating. Let’s Take the Example of Celery, which is supposed to be a negative energy food because it is low in calories. Celery contains low calories, high fiber content and water content as well. 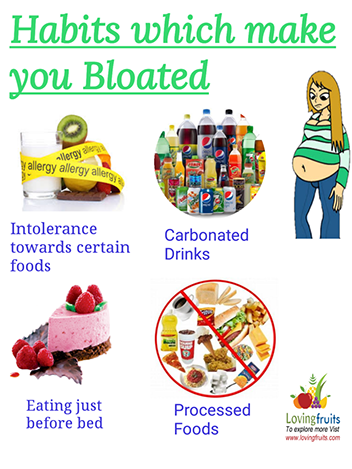 May be it is called negative calorie food because it contains more water and water contains zero calories. Cold foods are also known as negative calories foods because they make our body to burn extra calories while warming them for the digestion process. BUT there is no research which says that cold water makes you lose weight by burning more calories. No theory proves that negative calorie foods help to reduce weight. What is Calorie? The definition of calorie is the energy which is required to produce heat and when we discuss about food calories then calorie is the certain amount of energy stored in the food. So, high calorie foods have more energy as compared to low calories foods but there is no food called as negative calorie or negative energy food. Our body needs calories or energy to digest the foods and that energy comes from any food. You can only lose weight through real ways and the successful formula is to eat less calories than you burn during all the day through exercise and not through the process of digestion. No scientific research supports the idea of negative calorie foods. However, if someone loses weight by eating these foods then he must have eaten low calorie foods.